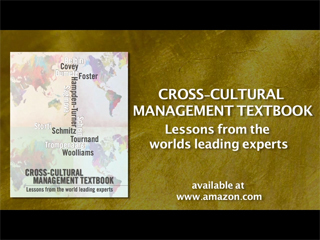 You have reached the associated website of the "cross-cultural management textbook". For more information about this textbook, click here. In order to access the content of the website, you should be a registered user. To become one, please click on the "Register" link. Make sure to have with you the "registration Code" provided in the "Online extension" section of the textbook. Registered users simply need to enter their login and password in the fields on the left. 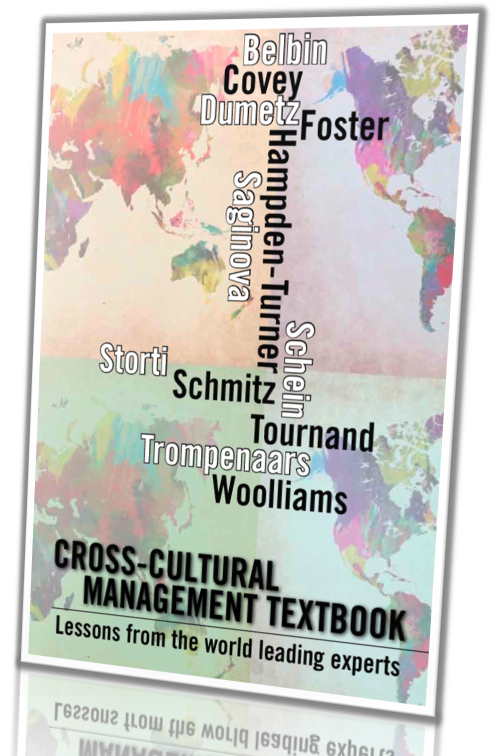 This website contains copyrighted material, this is why it is accessible only to the readers of the Cross-cultural management textbook. The registration process is necessary for technical and statistical reasons. Your details will not be shared with any other party, not sold to anyone, not used for anything else than actions linked to this website.